On October 11, 2018, President Trump signed into law the Orrin G. Hatch-Bob Goodlatte Music Modernization Act of 2018, which is directed at filling loopholes in music copyright law and at giving the music industry solid ground to stand on in the digital age. The bill seeks to update music licensing laws to keep up with the new ways Americans purchase, stream and listen to music. The act passed both the House and Senate in April and September, respectively. Remarkably, it received rare bipartisan support from a painfully partisan Congress. It is the largest piece of copyright legislation to pass in decades. Many major industry stakeholders have come together to support this bill for its efforts to resolve longstanding inequities in the music marketplace. With its introduction of a streamlined process for music licensing (blanket licensing) and updated rules regarding royalties for streaming music, the Music Modernization Act (MMA) helps digital music services more efficiently license and distribute musical works while ensuring creators are compensated fairly for their work. The act relieves music services of the burden of paperwork-heavy mechanical licenses and puts it in the hands of a non-profit mechanical licensing agency. The MMA should make things simpler for interactive digital music services overall by reducing their overheads and virtually eliminating their legal risk from mechanical licensing issues. Another part of the bill, known as the Compensating Legacy Artists for their Songs, Service, and Important Contributions to Society (CLASSICS) Act, assigns federal copyright to sound recordings made prior to 1972 and provides that the creators of these recordings be paid for their work. 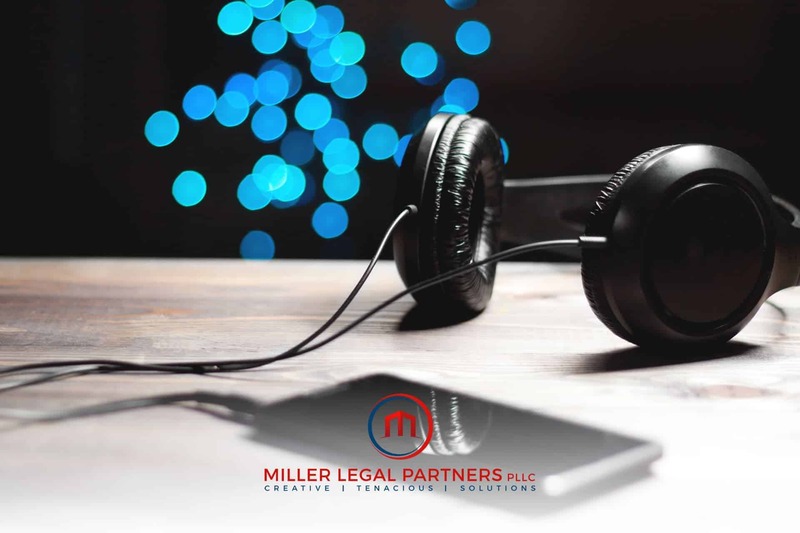 Unauthorized performances of pre-1972 sound recordings are also subject to exceptions and limitations under federal copyright law. The bill’s Allocation for Music Producers (AMP) Act protects record producers, sound engineers and other creative professionals by ensuring they are also fairly compensated for their work. Contracted producers involved in an artist’s creative process will be compensated according to instructions laid out in “letters of direction” required by the act. The challenge now is to put this new law into effect, which will require the formation of the above-mentioned non-profit mechanical licensing agency. This agency is to be set up by the U.S. Copyright Office within the next nine months. It will audit music service providers by collecting fees and distributing them to rights holders. Though most in the industry are pleased with the outcome, concerns have been raised about how effective and efficient the agency will ultimately be. What is certain is that the passage of the Orrin G. Hatch-Bob Goodlatte Music Modernization Act of 2018 was contingent on the unification and collaboration of communities across party lines. House Judiciary Committee Chairman Bob Goodlatte (R-VA) describes the act as “a major victory for American music creators, music distributors, and the music listening public. This legislation, which modernizes our music copyright laws so music creators are fairly compensated for their works, finally brings our music laws into the digital age.” He asserts the effects of the act will “help ensure the sustainability of the evolving American music industry for decades to come.” Miller Legal Partners works with rights holders, licensees, and those accused of copyright infringement in litigation throughout the United States. Over the course of the next few months, we will surely begin to see the effects of this law.